According to the Census Bureau, seniors made up 13.3% of the U.S. population in 2011 and will account for at least 20% of the population by 2060. Max Gottlieb discusses 3 tips for successful discharging a senior patient from hospital. After being discharged from a hospital, seniors and their families not only have to worry about speeding up recovery through post-operation dieting or physical therapy, but they can experience a myriad of issues completely unrelated to physical health. Knowing what to expect when dealing with the American healthcare system, especially when the patient is using Medicare, can ensure that your loved one has the best possible care under your supervision. Allergies to peanuts has increasing significantly. In this guest article, Campion Quinn, MD discusses the treatment and prevention of peanut allergy. Dr. Quinn also considers new therapies for peanut allergy. The prevalence of peanut allergy in the US has more than quadrupled in the past 13 years going from 0.4% in 1997 to 2% in 2010, amounting to more than 6.5 million people. 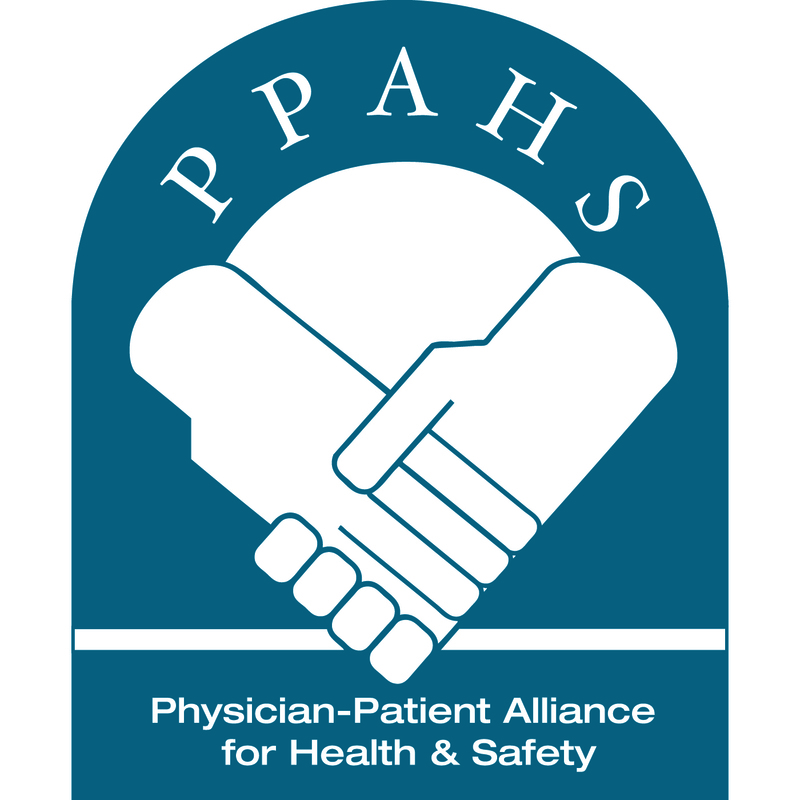 It has become a significant issue in homes, schools, restaurants, and physician’s offices. In this guest article, Dr. Steve Horwitz provides 5 steps that should be taken to manage concussions in youth sports. Concussions and CTE. These have been the two buzz words in the sports headlines for the last few years. We read and see how concussions are managed in professional sports (recent World Cup) and the recent examples of this management are disconcerting. The NFL and NHL lawsuits continue and the more we learn, the uglier it gets. What is the influence of professional sports on the decisions made by youth athletes, parents, coaches, and administrators? In this guest submission, Rebecca Temsen writes why sleep is so important. Sleep is the mother of all rest, healing, peace of mind, and emotional stability. So many times, we have seen what happens with our tempers, the structure of our families, and the effectiveness of our jobs when we (or our loved ones) go without sleep. It’s detrimental, it’s starvation-oriented, and it’s decaying. We all need time to rest and be alone in a quiet, peaceful setting. From the articles we have been reading this week, here are 3 tips for managing pain and using opioids safely. Family caregiving can be like having a full-time job. Caregivers manage doctor appointments, provide transportation, make sure medications are taken on time, and keep the home going – to name just a few of the vital tasks that they perform on a daily basis. This can feel overwhelming. To do all this, caregivers sometimes need help. Fortunately, technology can make life a bit easier for family caregivers, and can help keep loved ones safe and healthy. What’s more, these services can help caregivers stay on top of it all and enable them to restore some balance to their lives. 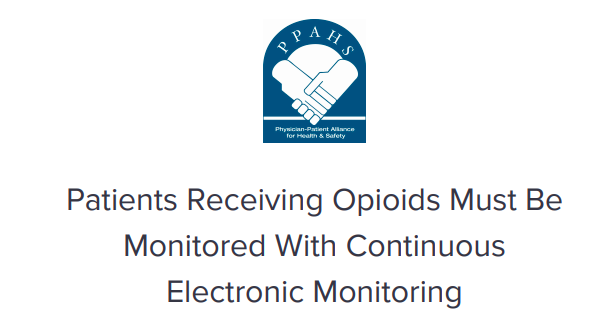 To read the PPAHS Statement on Continuous Monitoring, please click here.